Fresh cranberries signal the start of the holiday season. But what exactly are you supposed to do with this tiny tart fruit? 'Tis the season when you find piles of fresh cranberries in the produce section at your local grocery store. They always look so pretty in their bright red hue. And compared to so many other holiday treats, cranberries are actually good for you. They're packed with fiber and tons of other vitamins and minerals. Just one cup of cranberries contains 24 percent of the recommended daily value of Vitamin C.
Of course, this one is obvious. But so many people just don't do it. So start by ditching that canned stuff and make your own. It's not that hard; just toss the ingredients in a saucepan and give them a stir now and then. You'll get a much better tasting cranberry sauce to enjoy with your turkey and a lot of compliments at dinner. Cool the mixture slightly, then transfer it to a blender. Blend until smooth. (Note: To blend hot liquids, start with a pulse first to prevent the liquid from splashing out of the jar onto your skin or countertop.) Strain the mixture through a sieve and then chill it for at least 8 hours, until it's about 40 degrees Fahrenheit. Transfer the mixture to an ice cream maker and freeze according to the manufacturer's directions. Basically, you're making a simple syrup. Put 1 cup of water and 1 cup of sugar in a saucepan and add 2 1/4 cups fresh cranberries (about 8 ounces). You can make the flavor of your syrup more complex with strips of lemon or orange zest, or a slice or two of ginger. Bring the contents of the saucepan to a boil and boil for 1 to 2 minutes, until your syrup picks up color and the cranberries darken. 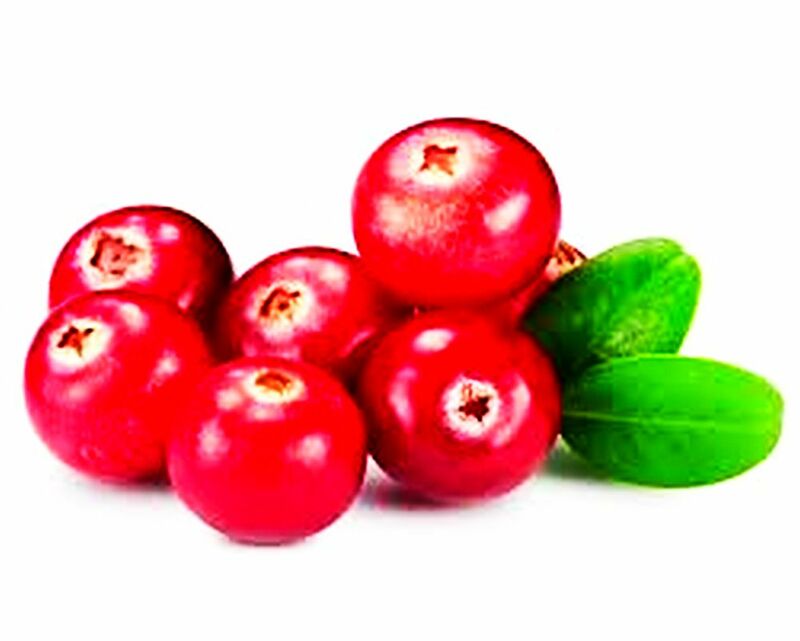 Don't overdo it — cranberries have a lot of pectins and if you cook your syrup too long, you might get jelly instead. Remove the saucepan from the heat and strain out the cranberries from the syrup. Cool, and store in an airtight container in the fridge. Heat it up as needed for breakfast. You're probably thinking fruit is the last thing you want in your Guacamole But it works: Not only does it look colorful and festive, but tart fresh cranberries also add the nice contrast to creamy avocados. Make your guacamole with diced avocados, halved fresh cranberries, diced onion or sliced green onions, very thinly sliced jalapeño or Serrano chiles, minced fresh garlic, lime juice, and salt. Fold these ingredients together very gently with a silicone spatula to combine and serve immediately. Cover Leftovers with this water method or with plastic wrap directly on the surface.